British and Irish Lions will on Saturday start off their first Test game against the All Blacks in Auckland. However, this might be an easier sail through than the dilemma Lions boss, Warren Gatland is currently facing concerning the players that would make up his squad for the game. His toughest call will see him make a decision on whether to choose Elliot Daly or George North. North, who plays at wing position for Waleswas the biggest weapon for Gatland during the Lions last tour back in 2013. The tour saw him terrorizing Australia and scoring tries as the Lions emerged victors in both Test. Unfortunately, this trip has had nothing like that from North and this puts Gatland at a dilemma. To go with his instinct would see the Kiwi coach keeping faith with the 6ft 4in Northampton Saints juggernaut for the first of the three Tests. However, after watching pacy Englishman Elliot Daly tear it up on the wing for the midweek side in their 34-6 mauling of the Chiefs on Tuesday in Hamilton, Gatland is surely to be in to minds. 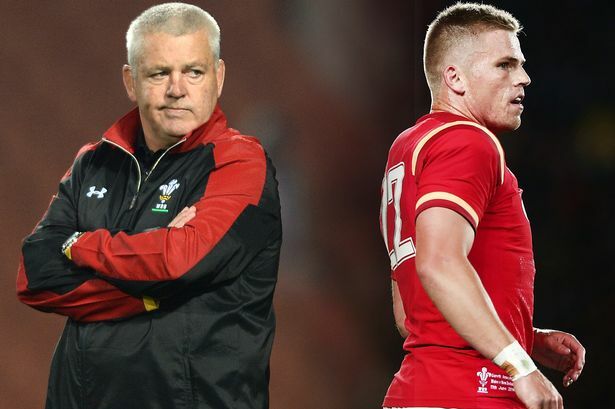 “Elliot looked sharp,” Gatland stated after the game. He also stated that the selection meeting for the first Test was going to be a tough one and they were okay with it that way. “The selection meeting [for the first Test] will be tough — and that’s the way we want it,” said Gatland. “Guys put up their hands here [against the Chiefs] and there will be some healthy debate.” he concluded. Four years ago, Gatland sent social media into a meltdown after taking a tough decision to ax O’Driscoll, Lions icon from the series decider game against the Wallabies. Fortunately, they triumphed with a 41-16 win.